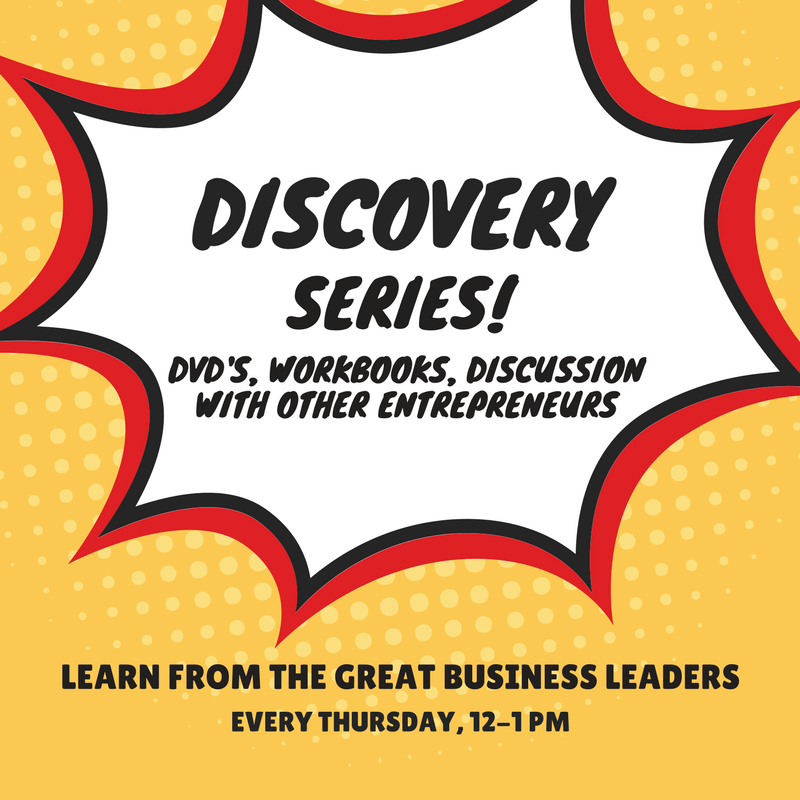 Discovery Series: Learn from the Great Business Leaders! Learn from the GREATS! JimRohn, Napoleon Hill, Darren Hardy, Mark Victor Hansen, Robert G. Allen and so many more! Join us every Thursday afternoon, 12-1 pm, as we DISCOVER ways to make our businesses great, to make our lives great, to make our communities great! Dream, Watch, Work, Discuss together with other like-minded entrepreneurs and business owners who are interested in getting to the next level with their business dreams! FREE for ProBiz members, $10 for non-members. Click on the EVENT PAGE for more information. Dancersize - Like Nobody's Watching!